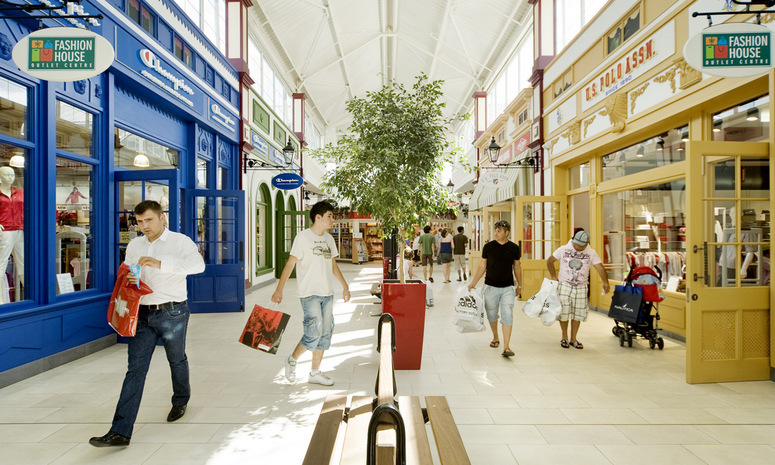 Fashion House Group, part of the Liebrecht & wooD Group, registered its best results in the last seven years for Fashion House Outlet Centre Bucharest. The good performance was a direct result of the continuous improvement of the premium retail offer within the commercial center, with eight new store openings and lease contracts signed. The business indicator with the best evolution in 2017 was retail sales, which increased by 10% compared to the previous year, an annual growth rate of more than triple of the one registered in 2016.